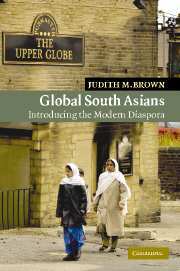 This book studies Indian overseas labour migration in the nineteenth and early twentieth centuries, which involved millions of Indians traversing the globe in the age of empire, subsequent to the abolition of slavery in 1833. 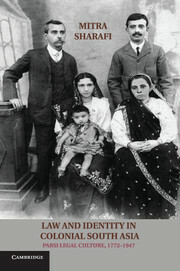 This migration led to the presence of Indians and their culture being felt all over the world. 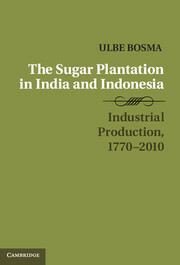 This study delves deep into the lives of these indentured workers from India who called themselves girmitiyas; it is a narrative of their experiences in India and in the sugar colonies abroad. 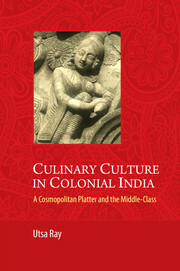 It foregrounds the alternative world view of the girmitiyas, and their socio-cultural and religious life in the colonies. 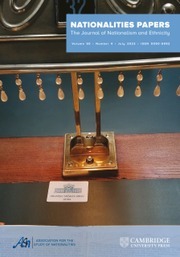 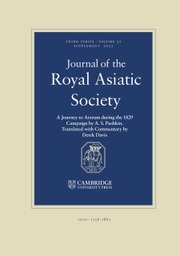 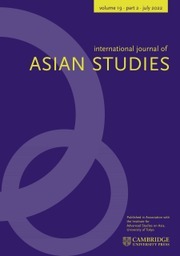 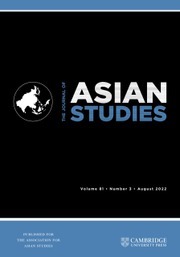 In this book, the author has developed highly original insights into the experience of colonial indentured migrant labour, describing the ways in which migrants managed to survive and even flourish within the interstices of the indentured labour system and how considerably the experience of migration changed over time. 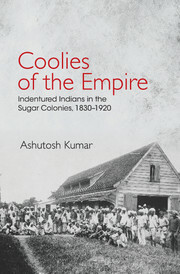 Ashutosh Kumar is a postdoctoral Research Fellow on AHRC 'Becoming Coolies' Project at University of Leeds, United Kingdom. 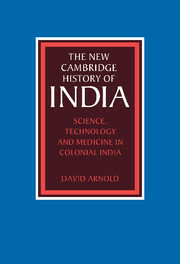 He completed his Ph.D. from University of Delhi. 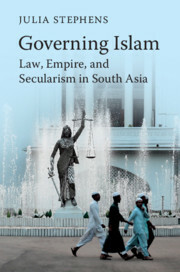 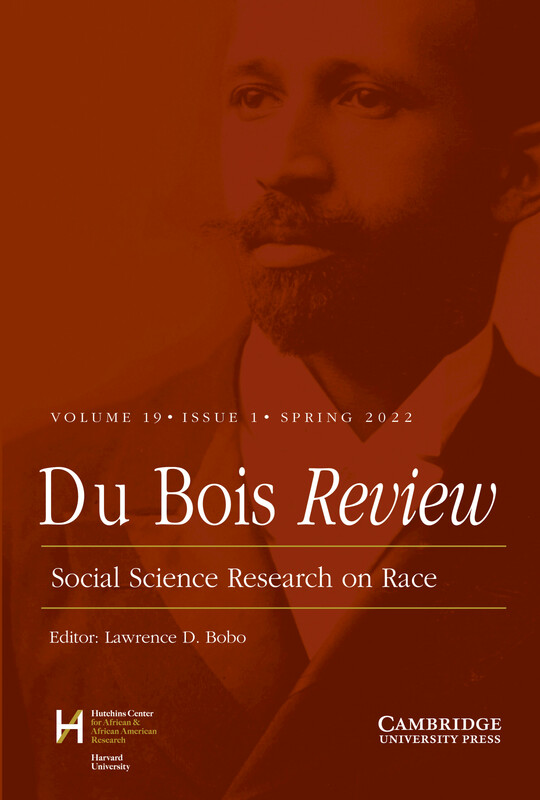 He was also Fellow at The Gilder Lehrman Centre for the Study of Slavery, Resistance and Abolition at Yale University, Connecticut, and at the Indian Institute of Advanced Studies, Shimla.